Fourmile Campground is located at 10,760 feet in elevation and offers a great base camp for climbing Colorado 14ers (14,000+ foot peaks). The campground has 14 campsites suitable for tents, trailers and RVs (up to 22 feet). Potable/drinking water and vault toilets are available. Each campsite also has a table, fire ring and grate. The campground is first-come, first-serve and open early May to early October. Our favorite campsites are: 3, 4, 8 and 11. Outdoor recreation includes backpacking, horseback riding, OHV riding, climbing, hiking, fishing, and wildlife viewing. Horseshoe campground is another option and is just under 2 miles away. It has 19 campsites. Visted Fourmile Campground lately? We'd love to hear about your adventure. Did you find us useful? Did we forget something? Anything our community should know before heading out to Fourmile? 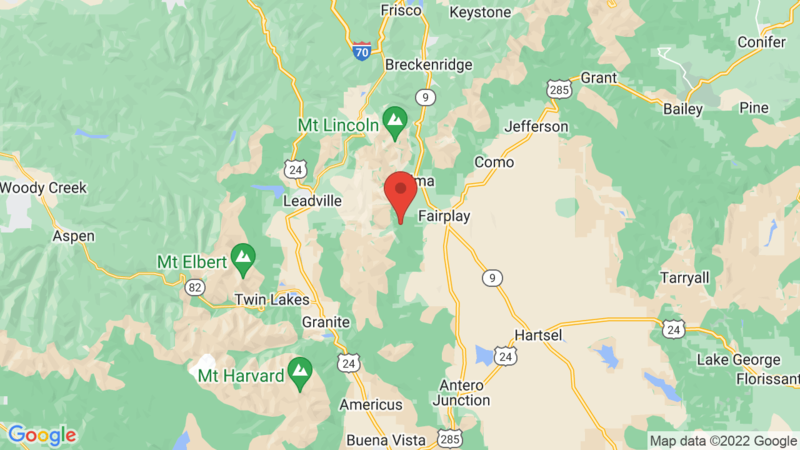 I stayed at Fourmile Campground 9/7 – 9/9/18 at campsite #4. It was a gorgeous weekend with beautiful fall foliage all around our site. There is no camp host but this was a quiet, secluded campground without too many visitors. There were probably only 4 or 5 other campsites taken during our entire weekend stay. I will definitely be coming back – what a beautiful area!